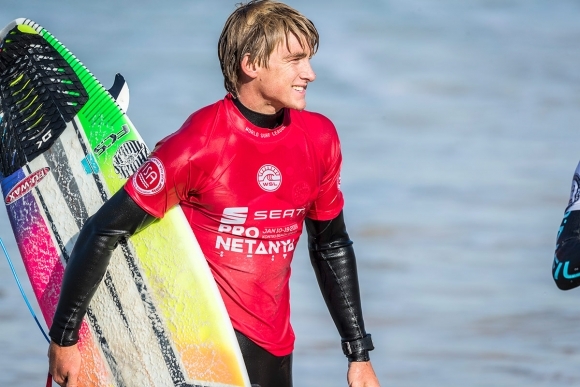 Matt McGillivray launched his 2019 WSL Qualifying Series campaign with a fifth place finish in the first event of the season, the QS3,000 rated Seat Pro Netanya in Israel. The event was won by Eithan Osborne (USA) who defeated Guilbaud in the inconsistent 1 -1.5 metre waves to clinch his maiden QS event title. South Africa’s Liam de Villiers (Richards Bay) finished 65th after placing third in his Round 2 match-up while Jake Elkington (Kommetjie) won his Round 3 clash but bowed out in equal 25th spot overall after placing fourth in his Round 4 clash. 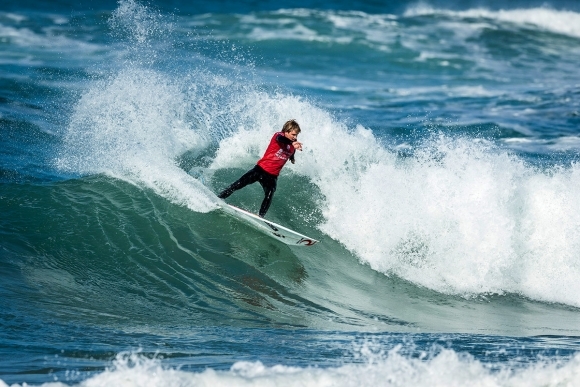 McGillivray, ranked 30 in the QS rankings at the end of 2018 (the highest by a South African), is set for a busy first three months of the season that will see him circle the globe competing in events in Hawaii, Brazil and Australia. 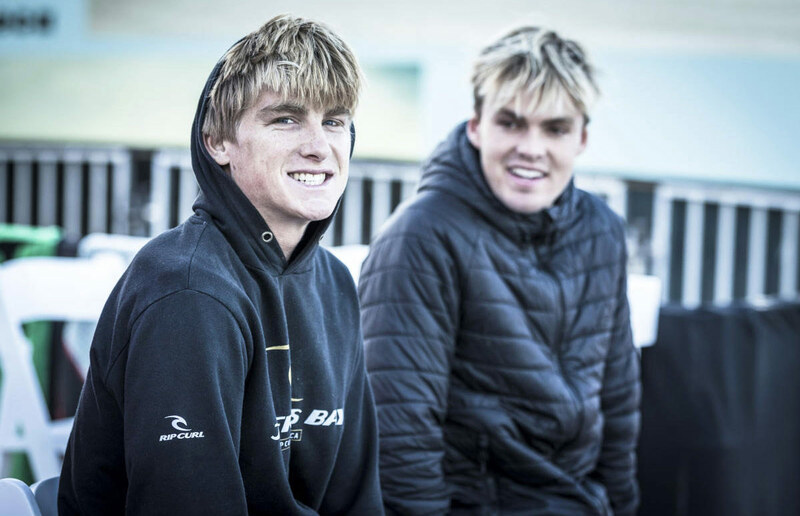 South Africans enjoyed one of the country’s best years on the international surfing stage in 2018 with Steven Sawyer (Jeffreys Bay) clinching the WSL World Longboard Surfing title, Grant ‘Twig’ Baker (Durban) heading the WSL Big Wave Tour rankings (with just one event to go), Jordy Smith (Durban) finishing fourth in his chase for the WSL Men’s World Title and a record-setting eight South African surfers ranked in the Top 100 of the year-end QS rankings. These rankings are based on each surfer’s best five results after 64 events rated from QS1,000 to QS10,000 on all five continents, which in 2018 featured a total of 1384 competitors. The top 10 in the rankings automatically qualify for the following year’s elite Championship Tour (CT) and also for starts in the limited fields in the biggest QS events for the first half of 2019.